GET THE LOOK YOU WANT from dedicated and affordable dentists. Dental veneers are extremely thin pieces of durable, tooth shaped porcelain that are custom made (for shape and color) by a professional dental laboratory. 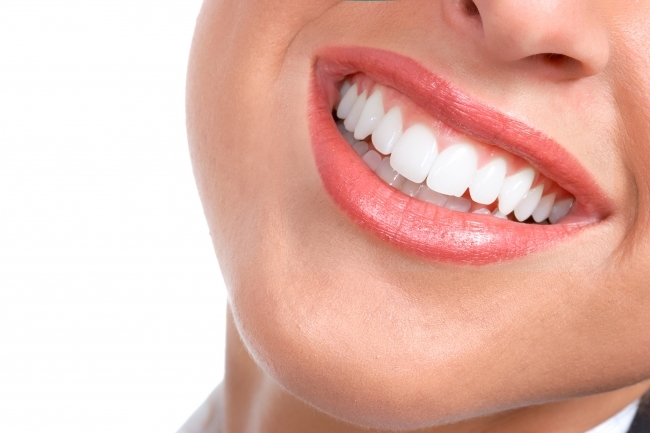 The veneers are bonded onto the front of your teeth to create a beautiful and attractive smile. Dental veneers can completely reshape your teeth and smile. They can often be alternatives to crowns and the ideal solution in treating many dental conditions. This procedure requires the proper technique, experience and artistic talent of proficient dentists. Dental veneers are a cosmetic dental treatment for patients who want to straighten as well as whiten teeth. They provide a permanent alternative to patients who want to retain the whiteness of teeth but do not want to make repeat dental appointments for tooth whitening. Dental veneers are not an alternative to dental crowns as dental crowns protect and repair the tooth; while dental veneers offer an aesthetic layer to teeth. Getting veneers usually requires two visits to complete the process — with little or no anesthesia required. Teeth are individually prepared by a light buffing and shaping of the surface to allow for the thickness of the veneer. A mold or impression of the teeth is created and a color shade will be chosen by you and your dentist. Typically during a second visit, your teeth will be cleansed with distinct liquids to achieve a durable bond. Bonding cement is positioned between the tooth and veneer and a special light beam is used to set the bond.